Meet singles in Blackpool! Start online dating with people in Lancashire, UK today. It’s so much more than just a seaside resort, Blackpool can also offer fine dining and romance in abundance. Yes, really! So grab a stick of rock, head to the beach and take a look at some of our favourite dating ideas below. The North West of England has never looked so rosy! 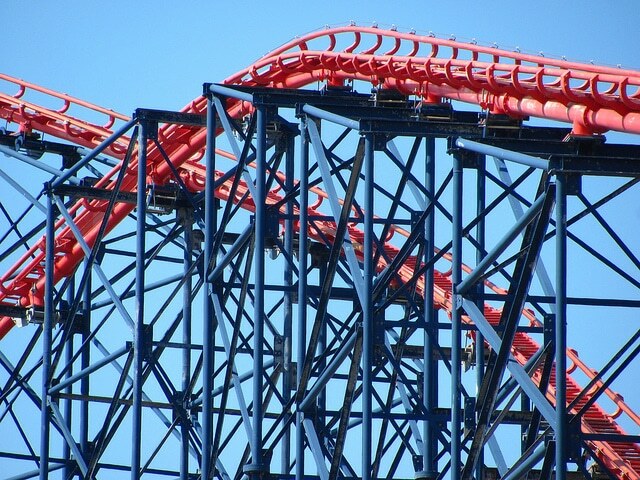 If you fancy getting your heart rates up and experiencing the UK’s most famous amusement park, take your date to Blackpool Pleasure Beach and scream away those first date nerves as you ride the 235ft tall roller coaster, catapult down a 210ft drop and get your photo with some of the rides that are known around the world. There’s plenty of places to catch your breath and grab some lunch. A date that will give you butterflies without a doubt! 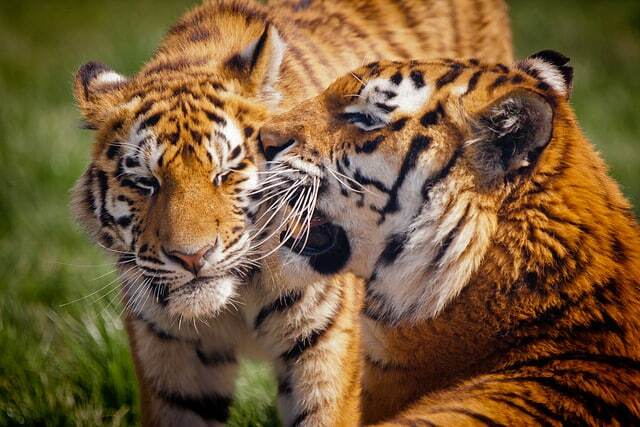 Bonding over gorgeous animals will always melt your heart, so it makes a perfectly romantic date. The Blackpool Zoo is home to some amazing animals from stunning tigers and lions to vibrant flamingos and hairy tarantulas! You can make the most out of the day by arranging an experience in which you can feed and get up close and personal to your favorite creatures. There’s also talks throughout the day so you can attend and brush up on your wildlife knowledge! 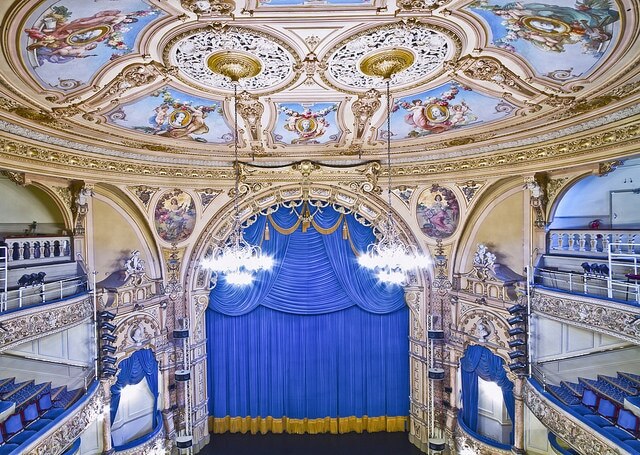 Opened in 1894, this theatre stands as one of the most stunning interiors Blackpool has to offer. The theatre hosts multiple shows from award winning west end productions to comedy and brass bands to the ballet. You’re sure to find something that takes your fancy here and the grand and royal atmosphere will be an amazing place to settle in, watch a fantastic production and get to know your date a little better. 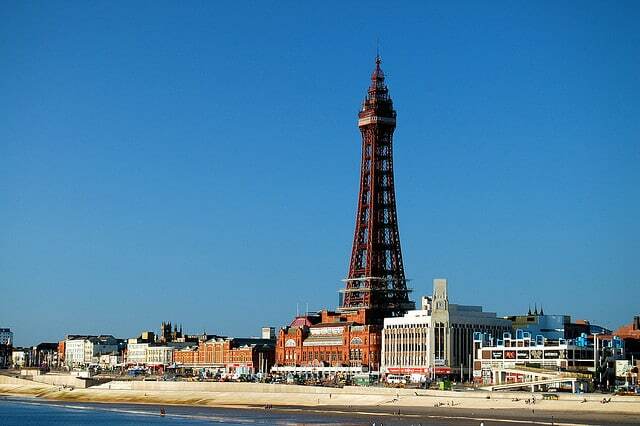 Inspired by the romantic Parisian icon that is the Eiffel Tower, the 158m high tower is Blackpool’s romantic spot. Inside the tower you will find a 4D cinema, a spectacular ballroom, the famous Blackpool Dungeon and even a circus! This is the perfect spot for soaking in the best that Blackpool has to offer. You won’t want this memorable date to end! Who needs Paris? Blackpool has so many fun attractions to enjoy but one of the most popular has to be Madame Tussaud’s. The wax work figures are flawless and you can pose and take photos with your favorite stars. Choose to hang out with the Royals, Ant & Dec, Lady Gaga and so many more. This hilarious date will be a great ice breaker and you’ll leave full of excitement, not to mention a whole library of photos for your date keepsake. Looking for dates in Lancashire? Double your chances and give Date Lancashire Singles a try for free today.